After losing her job as a book editor for Entertainment Weekly, Jennifer Reese set out on an economically ambitious, often outrageous, culinary journey. Is “doing it yourself” always cheaper? Jennifer had her doubts. 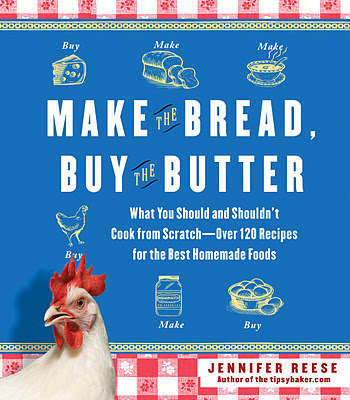 After curing prosciutto, trying to get those crannies in an English muffin, and buying goats to be a better cheesemaker, Jennifer’s kitchen-related experiments yielded some surprising results, which are chronicled in Make the Bread, Buy the Butter (Free Press; October 18; $24), her debut book out this month. 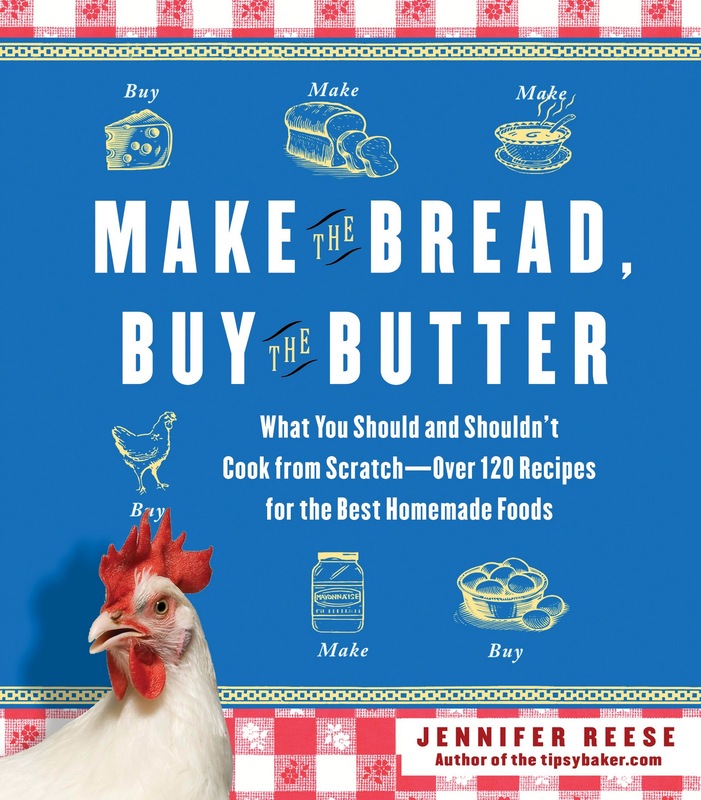 Make the Bread, Buy the Butter tells the often hilarious stories surrounding these kitchen-related experiments and offers a full picture of what is involved in a truly homemade life. Reese asks a handful of practical questions about each item to decide whether to make or buy: What’s the ultimate cost? How much of a hassle is it to make? And what about sustainability and animal welfare – what value should we place on knowing that our eggs came from happy chickens. Is it somehow ennobling to slaughter your own Thanksgiving Day turkey? Jennifer Reese has been a professional journalist all of her adult life, working mostly for national magazines, and has been an avid, adventurous home cook for even longer, which she blogs about at the Tipsy Baker (tipsybaker.com) as well as for online publications like Slate. Reese also teaches cooking classes in Marin County, California, where she lives with her family. Like her on Facebook at www.fb.me/thetipsybaker and follow her on Twitter: www.twitter.com/jenniferreese. Win a $20 gift card to Seamless!